Can you believe it? Truly, the most important line of an effective introductory paragraph is the first sentence. Also known as the hook, this attention grabber is arguably one of the most important sentences of an entire essay, especially medical residency personal statements. The first sentence sets the stage for what will follow in the introductory paragraph. Our advice for this: go big or go home. When medical residency faculty are reading through hundreds and sometimes thousands of statements each year, their attention span is limited. A statement that starts out with a bang is more likely to be read in detail than one which crumbles due to dryness and lack of appeal. Here are some options to use as effective introductory sentences: vivid imagery, questions, bold statements, mystery, and anything else to set the stage for the story that is your personhood to come. We typically recommend avoiding starting with words like – The, A, or It. Boring! After the hook comes the lead-in. The lead-in, with regards to an introductory paragraph, is the filling in a sandwich whose slices of bread are the hook and the thesis. 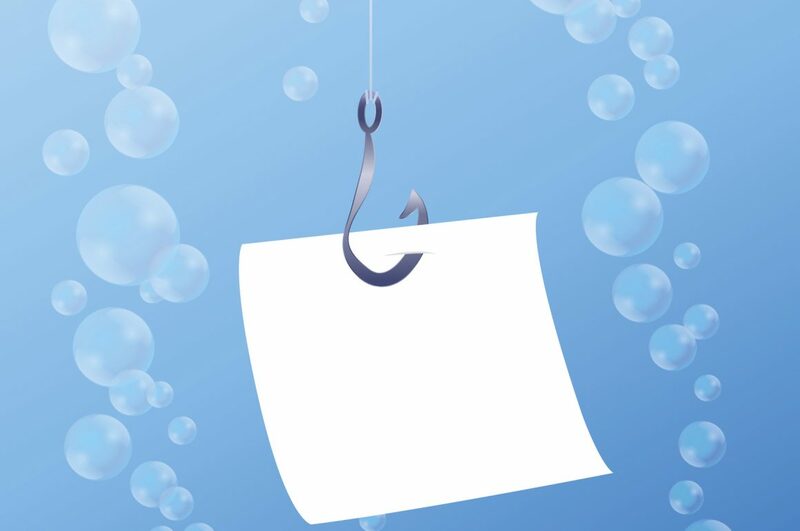 Basically, the lead-in is the continuation of the attention-grabbing hook, which provides the reader with some context as to who they are reading about and why. Oftentimes, in medical residency personal statements, the author will discuss an extremely poignant moment in their life when they decided to pursue medicine, a specific specialty, or something else that helped shape their current journey. A hint – make this interesting, but NOT too long. Oftentimes, writers will stretch this lead-in way too far (imagine two paragraphs of non-essential content!?). Don’t be that person. Remember, how long is the attention span of someone reading thousands of these? The lead-in should, ideally, bring the story of the author to the thesis, ie- why are we here? A thesis statement is, at its core, a summary of the main point(s) or main claim(s) of an essay. Basically, “For these reasons (x,y,z), I have diligently pursued my path as a future (specialty) physician.” The thesis should set the stage for what you are going to be talking about in the body paragraphs of your essay. In case you missed it, that should largely discuss why you are well-suited for your specialty, including several (ideally, clinical) examples. 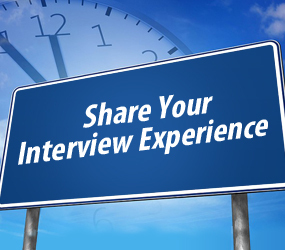 Other topics would be your expectations of residency and future goals as a physician. Your thesis will probably focus on what brought you to your specialty and why you are well suited for it. Well, we’ve made an effective introductory paragraph sandwich for medical residency personal statements. The great thing about sandwiches? There is an infinite variety. So try your hand in the writing kitchen and see what unique and tantalizing creations are there for you to cook up. 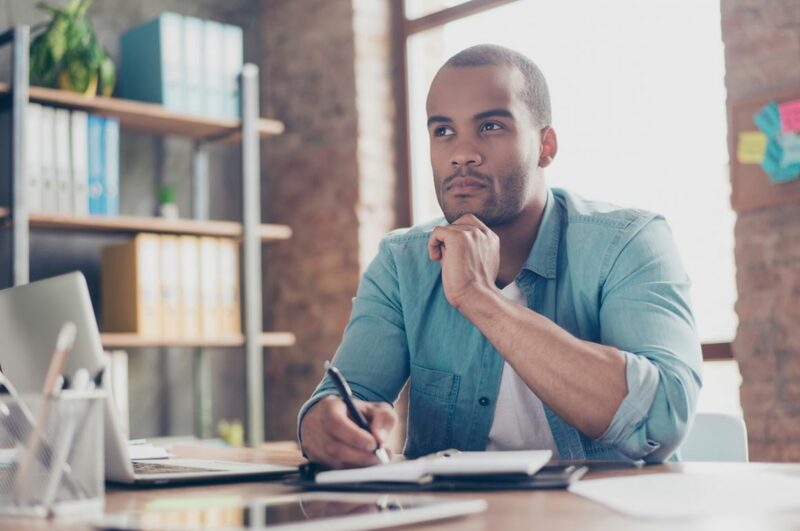 The 2017-18 Residency Application Season may seem far away now, but it is never too early to begin thinking about and drafting the Personal Statements you will need during the Residency Application Season. How many individual Personal Statements you will need. You will need a minimum of one Personal Statement per specialty you are interested in but you can also write Personal Statements for Preliminary programs or individual programs. 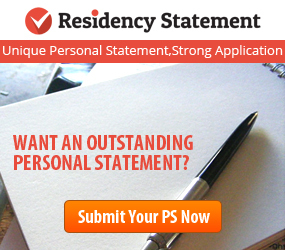 Specialty specific Personal Statements are mandatory for the strongest ERAS Application. For each characteristic, brainstorm stories and experiences both medical and personal that PROVE you are what you claim to be. Ex. If you want to show you are hardworking, when is a time you went above and beyond? Even if ERAS does not open for document submission until late June, the more preparation you complete early, the less stressful your Match Season and the stronger your overall application will be. AAMC’s® ERAS® system generally makes small changes to their systems to improve performance and generally make life easier for medical residency applicants. This year, they’ve made quite a few big changes to their timeline, but there was an unexpected change as well. While it’s kind of ERAS to allow for more freedom in formatting for the Personal Statement– just because it’s available, doesn’t necessarily mean you should use these options. The medical residency Personal Statement is a professional and formal document, and should be treated as such. You wouldn’t normally use bolding, italics, underline, or strikethrough in a formal document as these are looked at as unprofessional. Bullets – All content should be in paragraph form, bulleted lists are lazy! Numbering – For the same reasons as bulleting. Centering – Not considered proper formatting for a professional document. 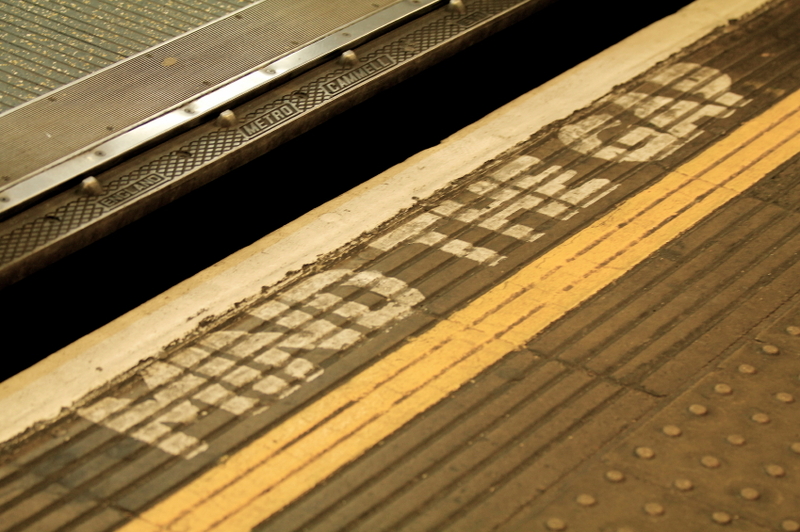 Align Right – For the same reasons as Centering. Use these tools with caution. Aligning left should be ok, because this is common formatting for any written paper. However, indenting can eat up valuable space in your document. If you choose to indent, consider not putting spaces between your paragraphs (this is not advised as it makes the document harder to read). If you have a professional website, possibly consider hyperlinking to that website to help Program Review Committees get to know you better beyond the Personal Statement. But, this will only work if the Program Director is reading the Personal Statement on a computer as opposed to a print out. 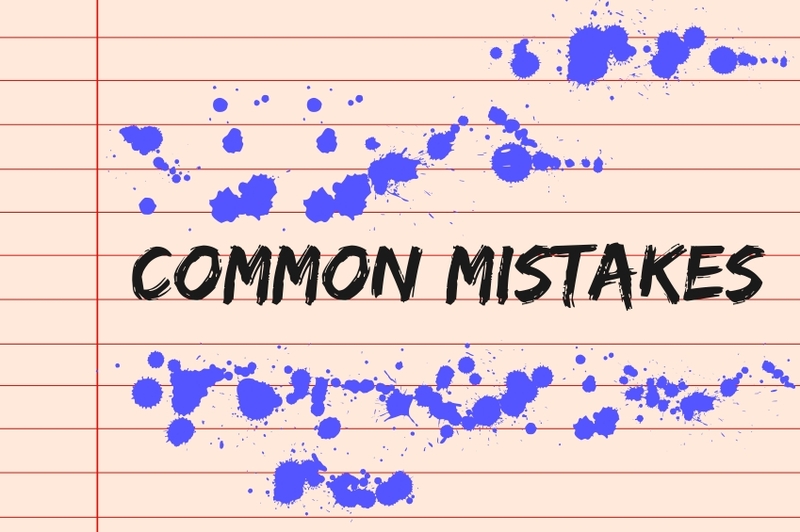 These new changes to the Personal Statement formatting options are exciting, but remember to use common sense when deciding to use any of them. If you are in doubt, it’s better to go without. 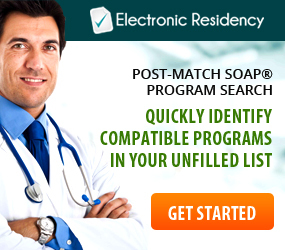 Welcome to the 2016-17 Medical Residency Application and Match Season. As this year’s season progresses and beyond, we here at Residency Statement will be posting information pieces, advice, and more to help you better prepare your medical residency Personal Statements as a part of the medical residency application. The more you brainstorm before writing, the easier it will be to write about your personality, skills, and accomplishments. 2. Remember, you will need a specialty specific Personal Statement for each medical specialty you apply to. Using a generic statement, or a statement meant for another specialty only shows a lack of commitment and dedication. Not a pretty picture for you to show Program Directors. 3. 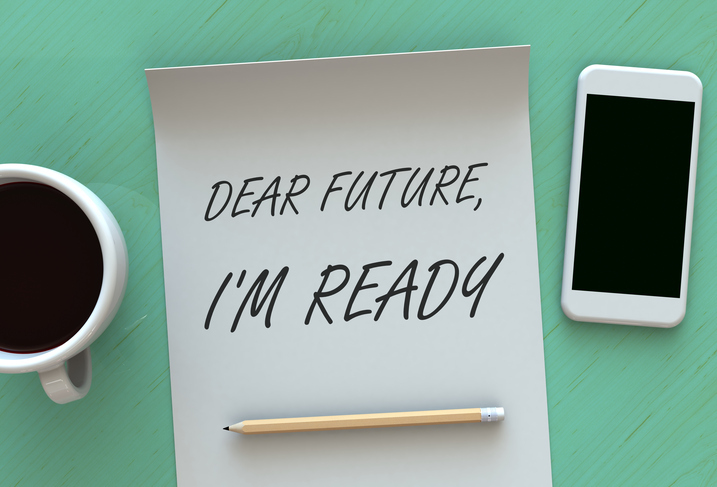 Start drafting your Personal Statement(s) as soon as you can. This gives you plenty of time to brainstorm, outline, write, and revise. Rushed Personal Statements have a high chance of containing content or grammatical errors that will most certainly be spotted by Program Directors. 4. If you know the contents of your Letters of Recommendation, or have an idea of what the writer said about you, reflect their comments within your Personal Statement. That way, what you are saying about yourself in your Personal Statement will be confirmed by your Letters of Recommendation. For example, if they mention how well you worked with your colleagues, you can mention your teamwork in your Personal Statement. 5. Consider getting professional assistance to look over your Personal Statement or help you write one. 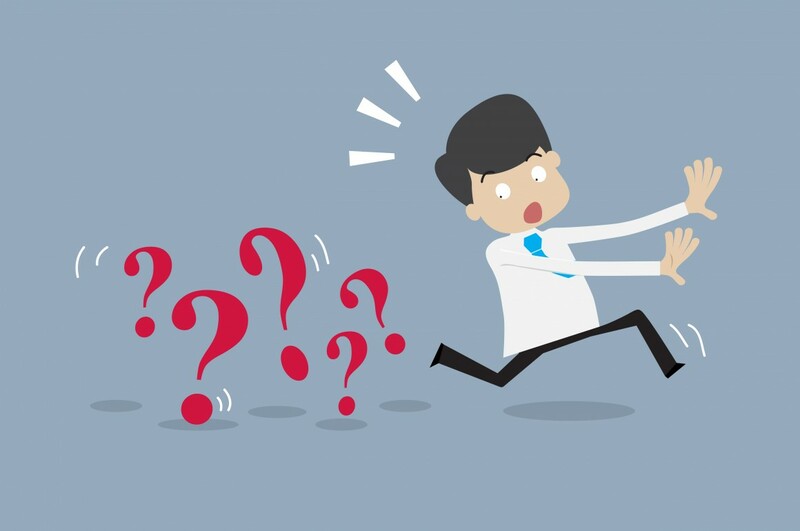 With Program Directors’ expectations for the Personal Statement increasing every year, getting a little help is a smart choice. Just getting started with the residency application process or need a refresher course? Here are some helpful blog posts from residency expert, Match A Resident, from last year’s residency season to get you started. 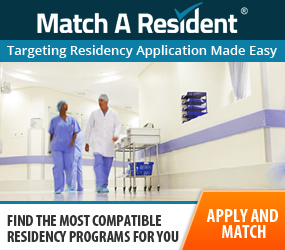 The more you understand about the residency application process, the better off you will be. There are also other posts about Letters of Recommendation, IMG friendly specialties, Interviews, and Rank Order Lists for you to explore throughout the blog. ECFMG: Advocate and IMG services, your best friend. 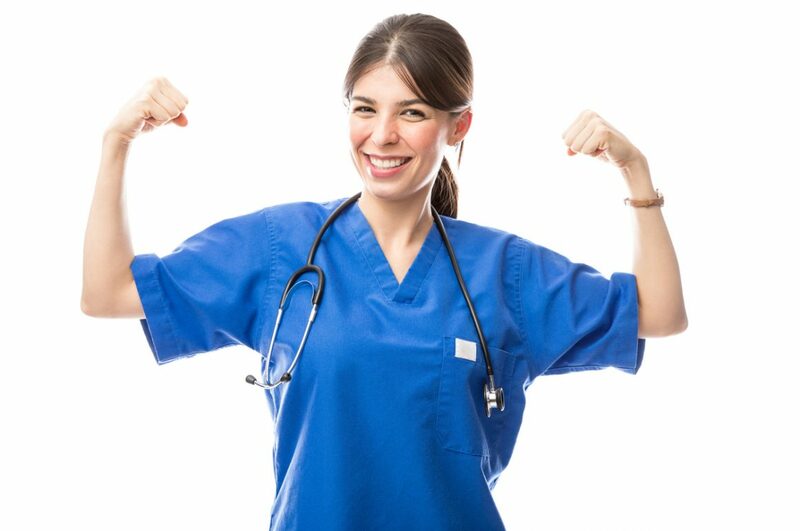 You will need to be ECFMG certified to start a residency. NRMP: Home of The Match after you have applied to programs. We will be happy to answer any questions about Personal Statements, or our services. Whether you are a re-applicant, or this is your first time applying, best wishes to all residency candidates.